Mt. 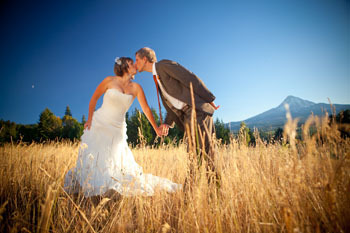 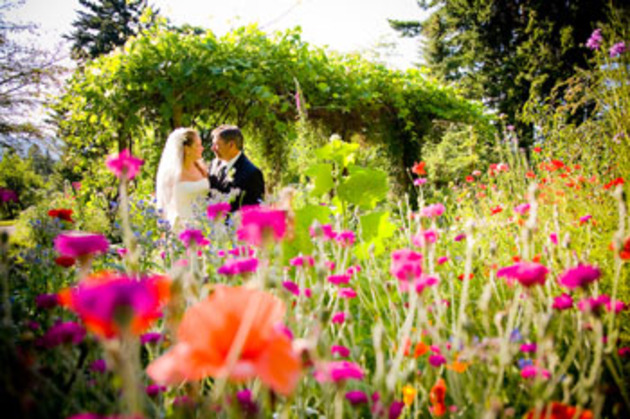 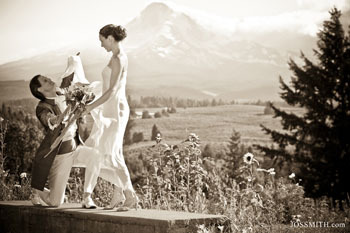 Hood Organic Farms is a secluded, spectacular natural setting for hosting your one or two day weekend wedding retreat. 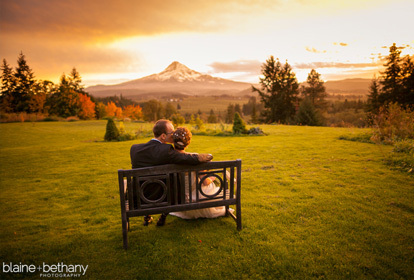 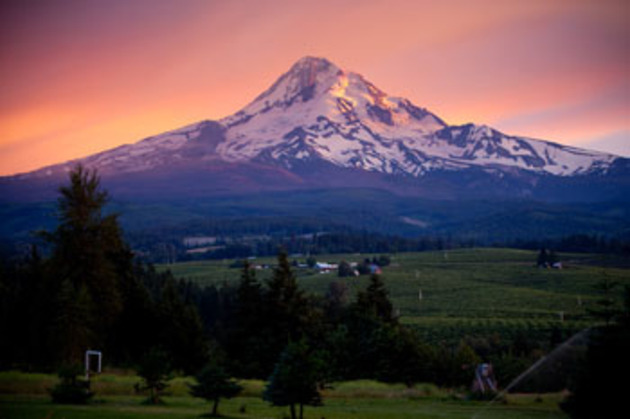 Let your friends and families enjoy the most gorgeous mountain views (Mt Hood, Mt Adams & Mt Rainier) and gardens in the area and relax on our park-like grounds with orchards, fields, ponds, woods, and a lake. 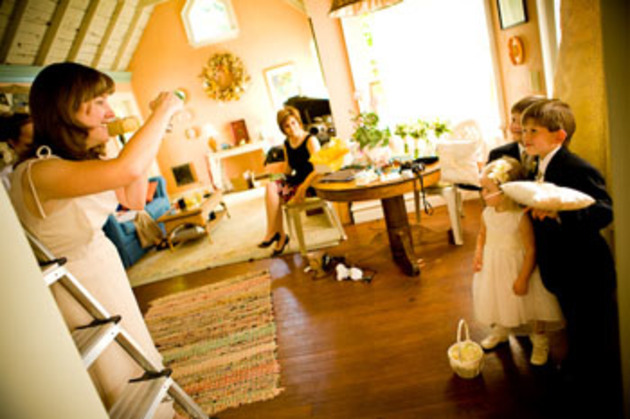 Lodging is available for up to six people in our Guest Cottage and Carriage House. Receptions take place in the Apple House, a unique indoor/outdoor window-lined building with unforgettable views and ambience. 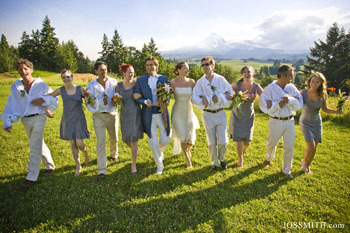 Orchard House Catering prepares and serves elegant farm to table dinners.